Here it is and it’s very nice looking! 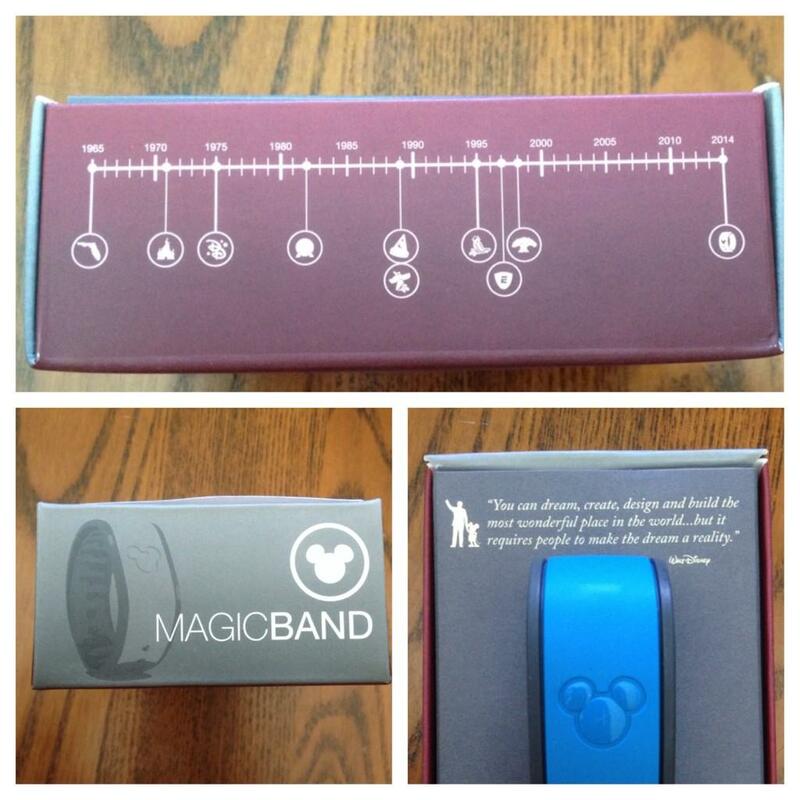 Cast Members should get these boxes very soon if they’ve already ordered their bands. Oh, and the rumors isn’t true, Cast Members do not get to choose purple as a color of the band. Nothing about the band at all is customized, only the box. 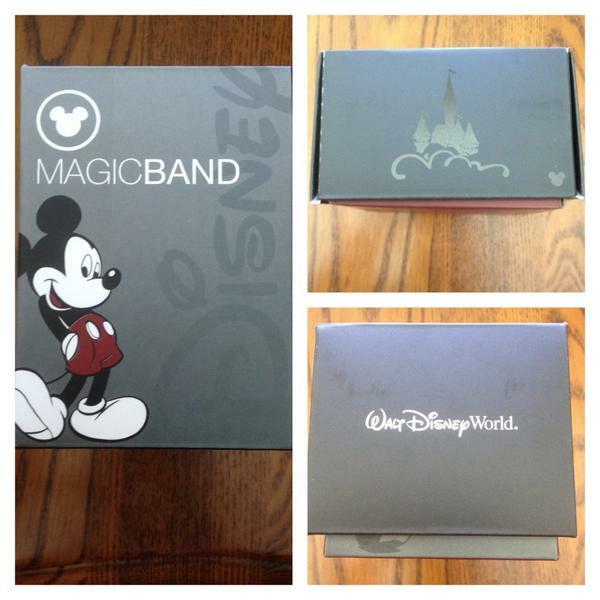 7 Responses to "Here’s the box that MagicBands come in for Cast Members"
Love Magic Bands , it’s fun to see all the magic bands you have found. Keep up the good work. Thanks Richard from Of Mice And Trains. Are you a Cast Member in Central Florida? 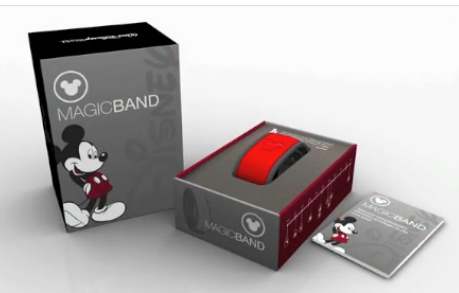 How do I order my magic band, I am a cast member and haven’t gotton mine yet. If you are a Central Florida Cast Member you can order yours for free through the Disney My Experience website. I don’t know any more details than that, as I am not a Cast Member myself.